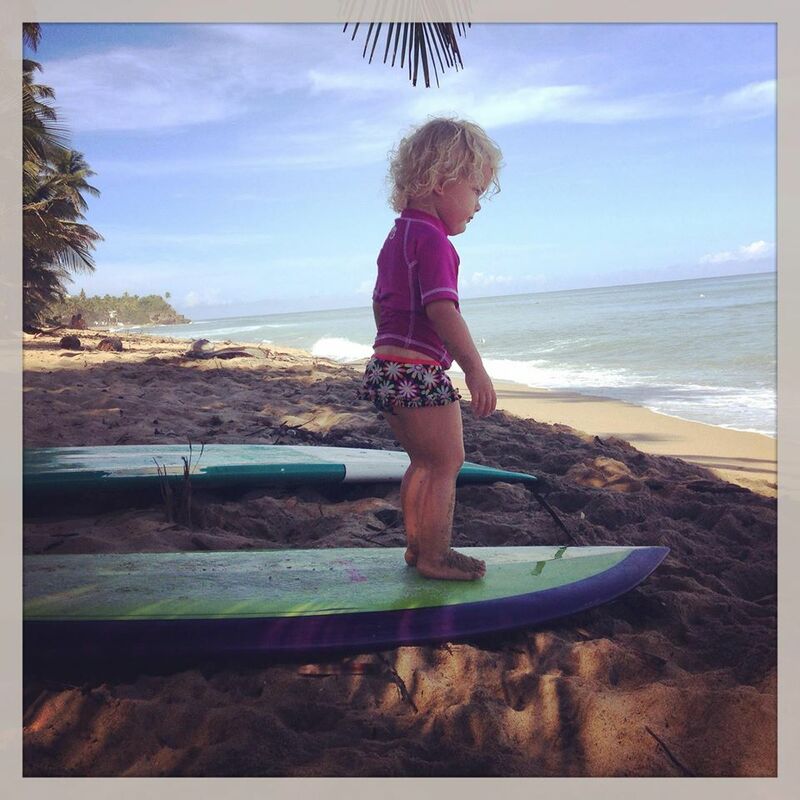 Melissa is the longest-standing surf instructor in Rincon, having started giving lessons in Rincon in 2002. 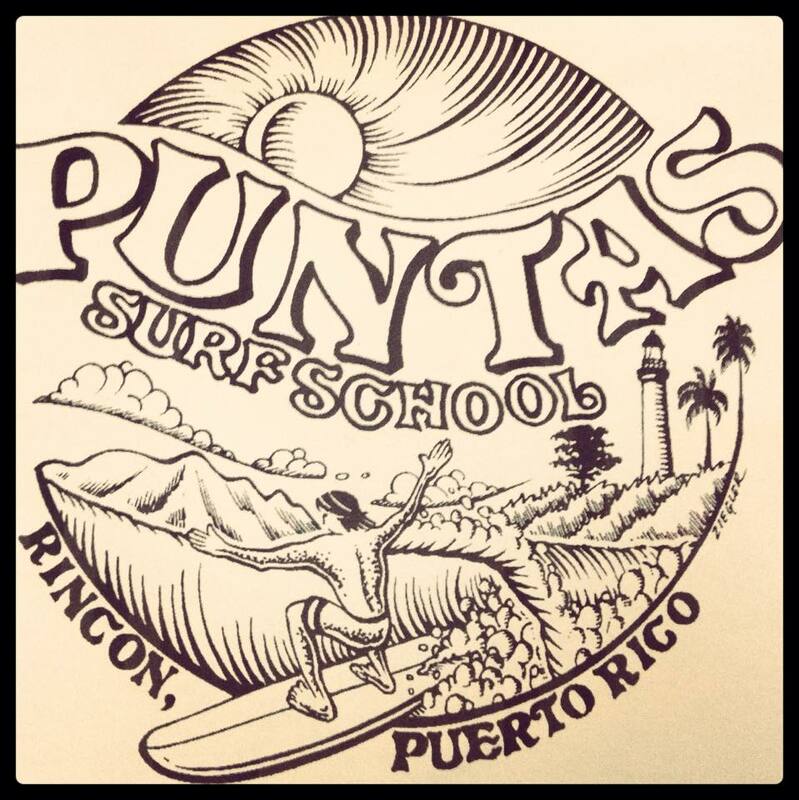 Melissa, Nolan, Rod and the rest of the Puntas Surf staff are all experienced surfers and teachers, well-traveled, personable, and have been surfing in Rincon and the surrounding areas for years. This gives them an intimate knowledge of the breaks with their diverse swells, wind conditions, and reef bottoms. 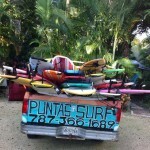 Puntas Surf has a large variety of surf boards for clients to choose. 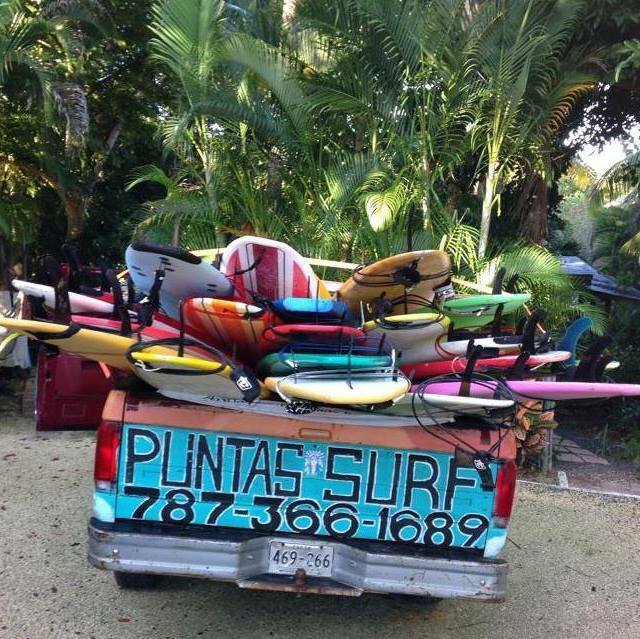 They offer lessons for a wide variety of experience levels, as well as surf packages and surf board and paddle board rentals. Open seven days a week year-round, they are happy to work with students’ schedules to best accommodate their needs and availability. 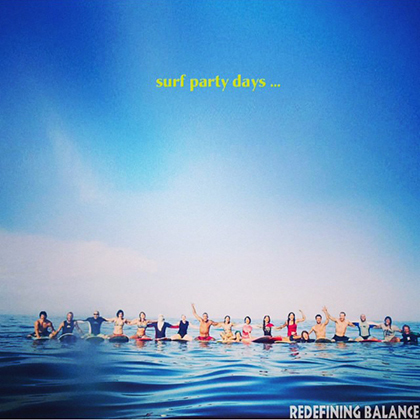 What sets them apart from other surf schools, is their experience in the water, with and without students; their flexibility and their soul-surfer mentality. They truly enjoy showing people from around the world their fountain of youth. 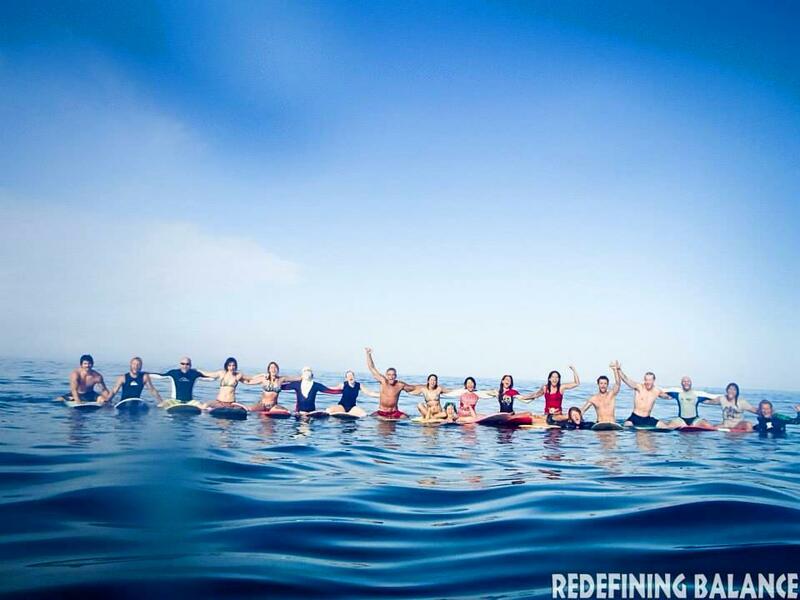 They are pure and simple surfers, eager to share their passion and their knowledge of the ocean to others from all walks of life. 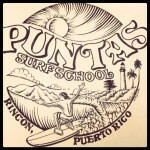 Come and learn to shred with us!